Polyurethane spray foam is an incredibly versatile and effective material, which is widely applied for it’s insulating properties across a wide range of domestic and commercial uses. 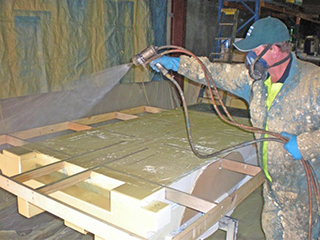 Reducing heat transfer, noise transfer and keeping out moisture are some of the uses for expanding foam. It is particularly handy when you are presented with difficult, tight spaces that are hard to access, as the spray gun can inject the foam into these areas with ease and as the foam expands the space is completely filled. Polyisocyanurate is also referred to as PIR, polyiso, or ISO. 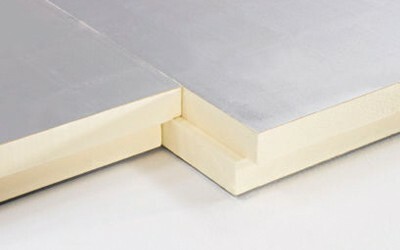 It is a thermoset plastic which is commonly produced as a foam and used as a rigid form of thermal insulation. Polyurethane foams make our daily lives safer and more comfortable. They are vital to applications that we take for granted. Mattresses, furniture cushions and car seats are just some examples. We are leaders in our field of insulation with Thermal Insulation specialists and partners who help us ensure we get the job done by your deadlines. 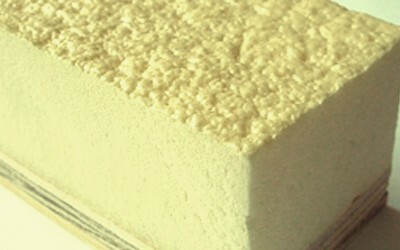 Our insulation products can be used in homes, buildings, animal sheds and tanks. 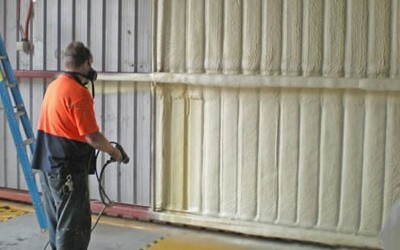 Gunspray has also had experience with artists and display companies providing foam and hard coatings. We have extensive history working with The Credit Union Christmas Pageant, Virtual Life Productions and even supplied polyurethane and flexible coating for the Port Power Lightning Bolt float. 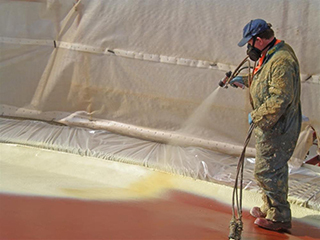 We have the facilities to allow us to service Australia wide, so before you make a decision about your polyurethane needs make sure you contact us. There is no job too big or too small for Gunspray.